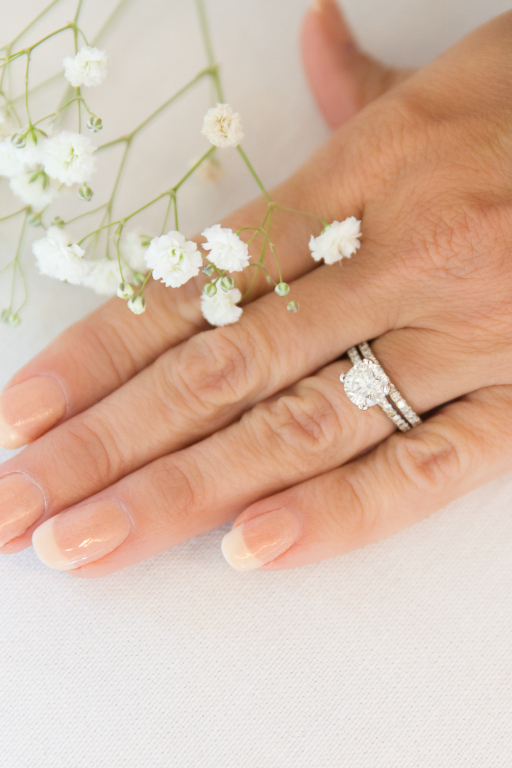 For over 30 years it has been Pat Baker’s joy helping her customers find that special engagement ring while respecting their budget. Meeting the customers’ needs is our top priority. 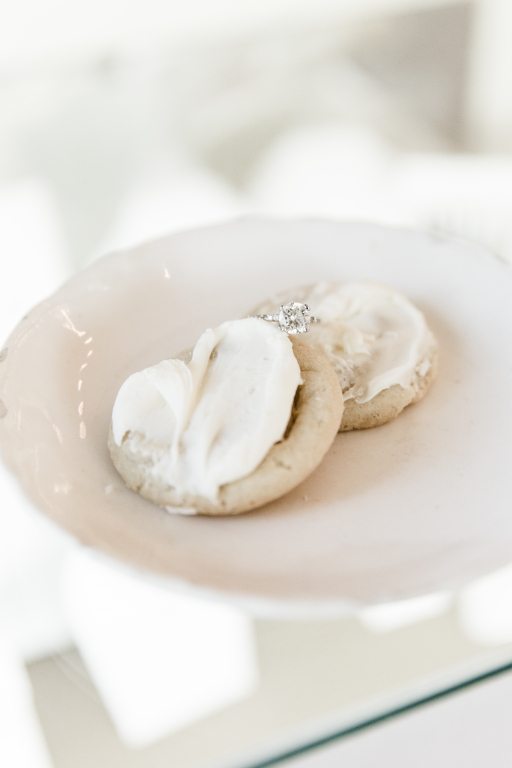 And choosing Baker’s for your engagement ring means choosing a jeweler that specializes in creating memories—an expertise that only 3 generations of Arkansans can provide. 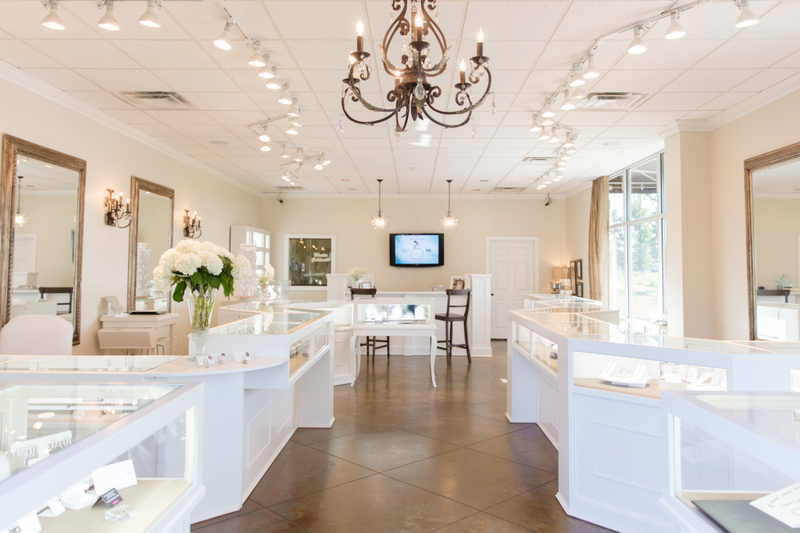 With her love of people and fine jewelry, Baker’s Jewelry was established May of 1981 in Warren Arkansas. 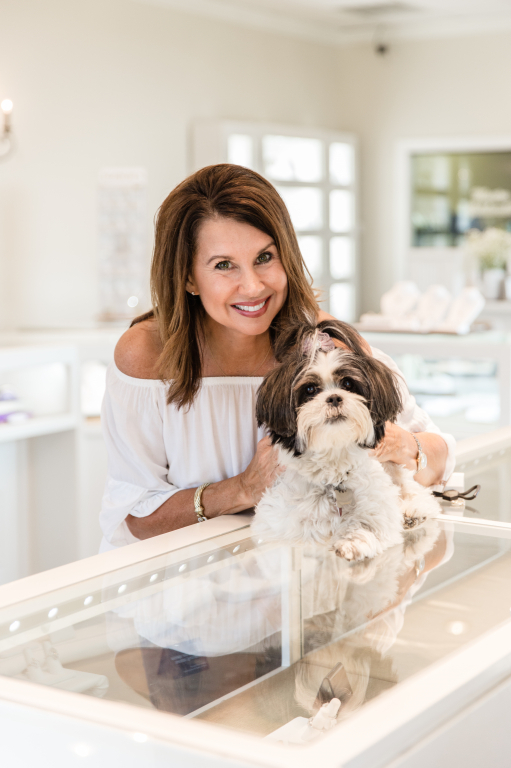 She has always told everyone that she has the most amazing job that she could ever ask for, selling the beautiful masterpieces that God has created. Diamonds, gold, and colored stones have been making people happy for centuries. She was very active while in Warren, with being a Chamber Member, member of Rotaries and serving on the board. She was very active in the Immanuel Baptist church in Warren. 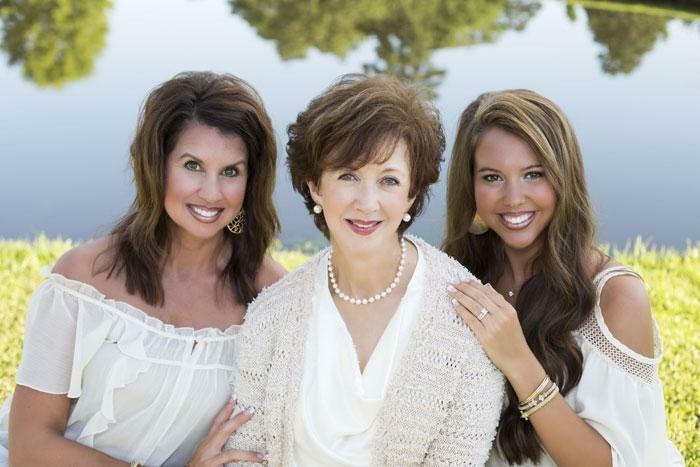 Until February of 2005 when she moved to Bryant to have her daughter Carla Baggett, and granddaughter Madeline Dunlap help reopen the store in Bryant. She then joined the Bryant Chamber of Commerce, Rotaries, and on the board with the Boys and Girls Club. She became a member of the Indian Springs Baptist Church. The three generations (mother, daughter, and granddaughter) go to markets twice a year in different parts of the USA to purchase the designer jewelry and to stay up with the latest fashion and gain more knowledge about the changing business market. 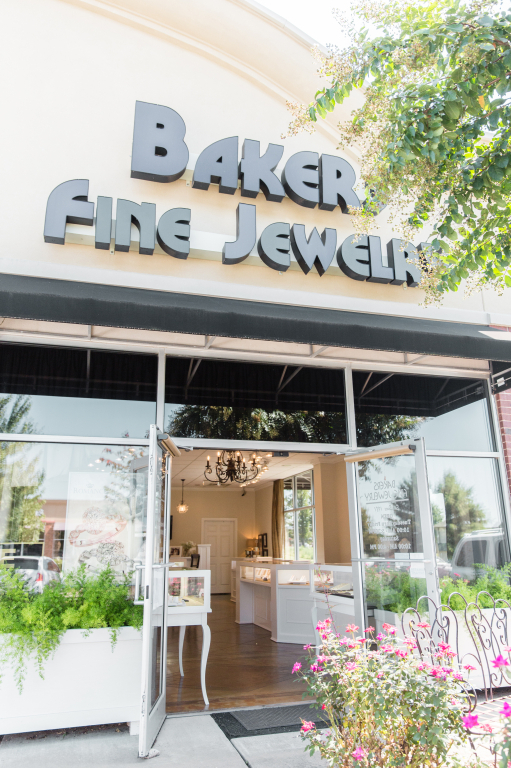 Baker's Fine Jewelry has been a member of IJO since 1982.